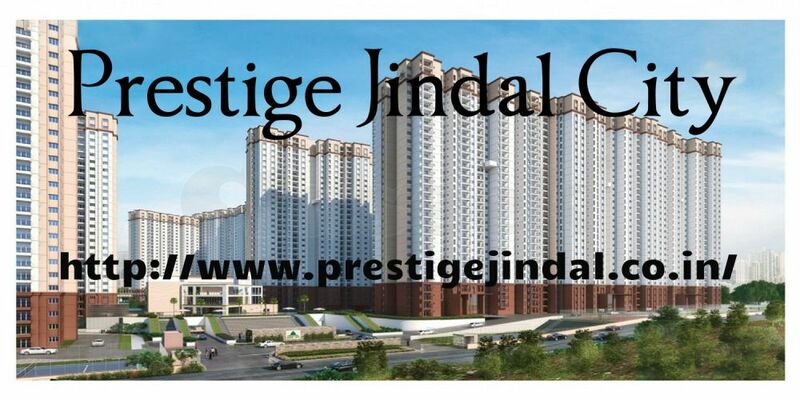 Prestige Group is a new residential apartment is "Prestige Jindal City", project is spread across 32 acres of land and it covers a wonderful greenery with total no of units is 3571. Project is situated at Tumkur Road, North-West Bangalore. Tumkur Road, situated in north-western part of Bangalore has upgraded itself from being an industrial sector to residential dwelling with end number of real estate projects flourishing in the last few years. The Namma Metro line, Tumkur Highway connecting Nelamangala and the announcement of the Bangalore-Mumbai Industrial Corridor which connects airport and the ORR has played a crucial role in upgrading the infrastructural development of Tumkur Road.